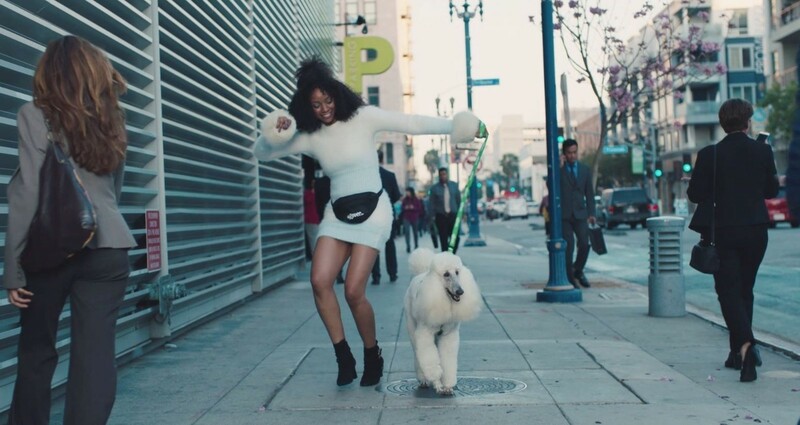 Rover.com®, the nation’s largest network of 5-star pet sitters and dog walkers, released a new advertising campaign titled “Walk It Out,” in April 2018 featuring six dog walkers jamming out to DJ Unk’s hit song “Walk It Out.” The campaign channels the pure joy dogs of all shapes, sizes and personalities feel when they find the perfect match in their Rover walker. The campaign began airing this week across national TV, online ads and social channels. 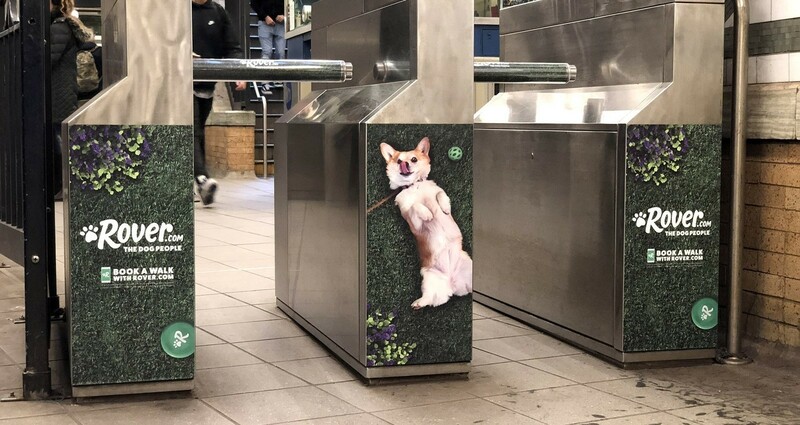 Additionally, the campaign has taken over the Columbus Circle subway station in New York City with backlit posters, billboards and turnstile placements. Rover's network of sitters has grown nearly 90% over the past year, now topping more than 200,000 sitters in the U.S, and a service is booked on Rover every four seconds. 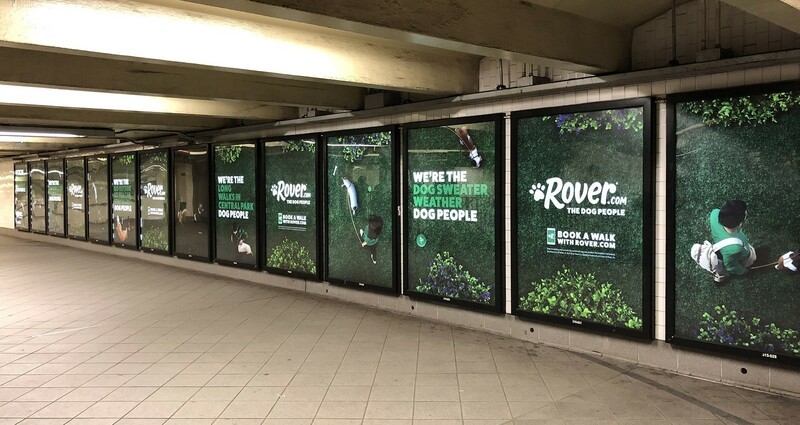 Rover is also the market leader in dog walking with more than 130,000 dog walkers in thousands of cities across the country. 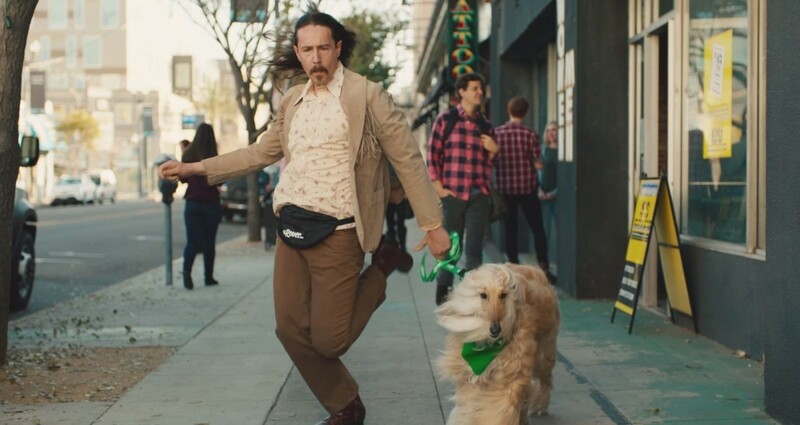 In a recent survey Rover found that while the majority of owners see walks as a reflection of how much they love their dog, 57 % skip walks each week. 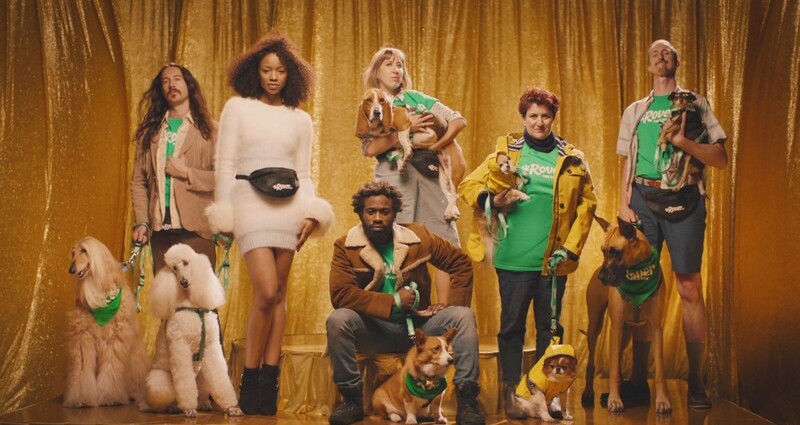 This campaign expresses that life is busy and sometimes pet parents need a reliable dog walker to step in. 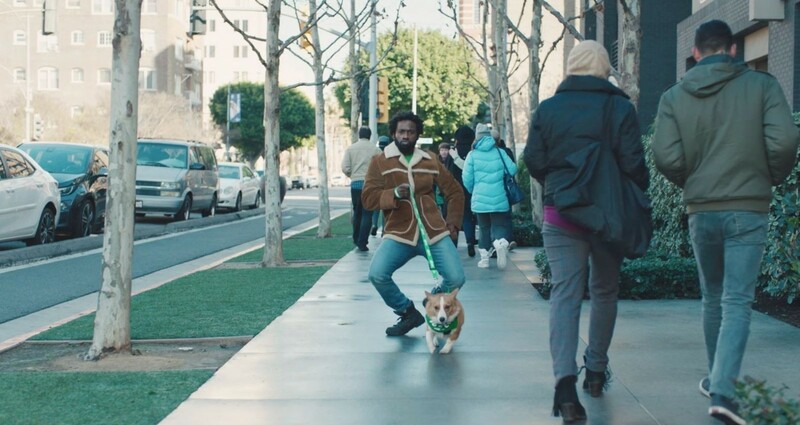 Using Rover, the #1 pet sitting and dog walking app, pet parents can find the perfect match to take care of their dog.